Southern Loggin’ Times’ December issue spotlights NC’s Tommy Stewart and company, who spend much of the year away from home logging. The company’s three crews have worked in several Southern states, going wherever the market takes them. 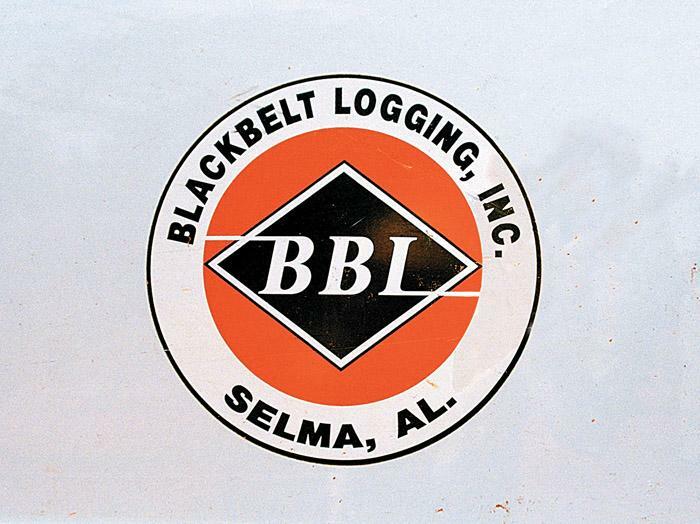 Also featured are the owners of Alabama’s Blackbelt Logging, who are keeping their options open, and Ala.’s BM&S Timber, where a prototype delimbing device is proving beneficial in a year of challenges. 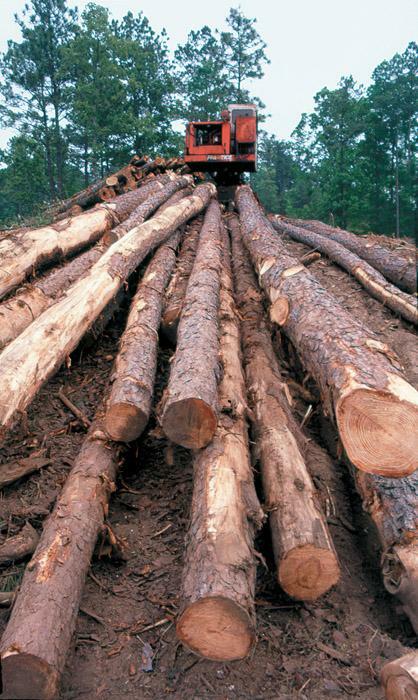 The issue provides a piece showing an outdoor writer’s impression of the forest products industry. 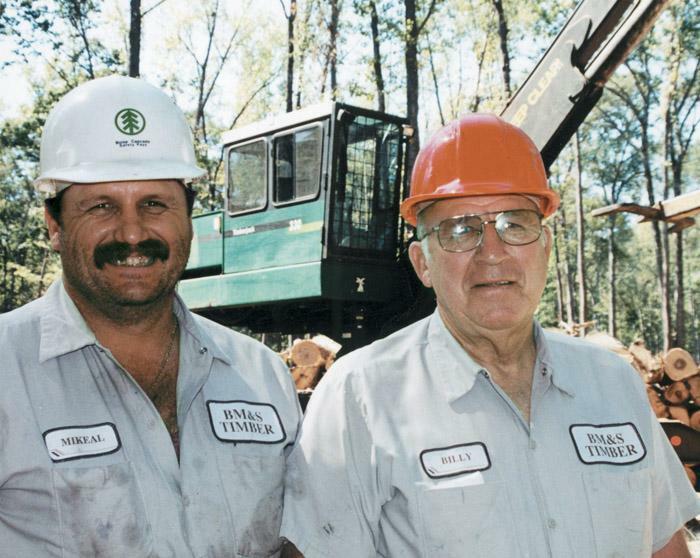 Most loggers try to stay within an hour or so of home, and a few find themselves with long-term contracts for tracts farther away from home, but Tommy Stewart, owner of Stewart Logging, has made a niche out of traveling to the timber in whatever state it’s in. Today, Stewart has three crews operating in diverse locations. What a difference six years can make. 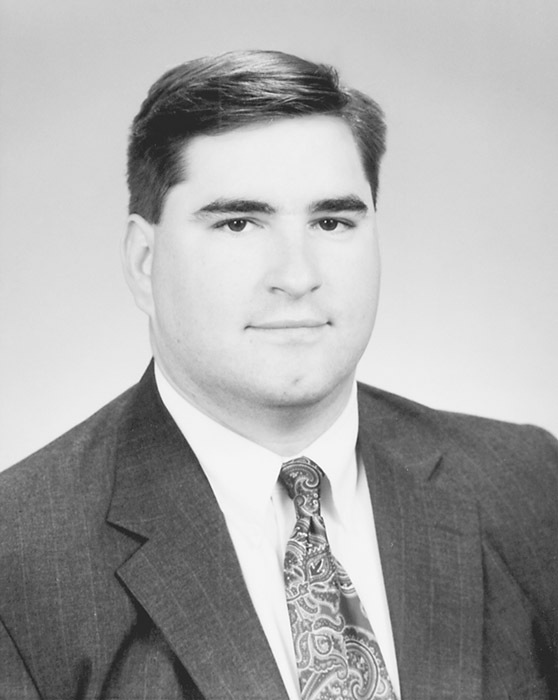 Back then, Reid McMilion, recent graduate of Auburn University and a hard-running fullback who was an integral part of AU’s undefeated football season in 1993, was looking for a business venture. His high school buddy, Jeff Denmark, who had also recently graduated from Auburn, was in the same situation. With markets as tight as they are, logger Billy Finch is certainly glad he agreed to be the guinea pig for a prototype device that has boosted productivity and efficiency in both pine and hardwood timber. It’s been almost two years since long-time friend and equipment rep Jay Wages approached the owners of BM&S Timber Inc. about testing a delimbing assist device, called the D.A.D. The sound is barely audible as the lanky object breeches the horizon. Like a giant dragon fly, the slender Kaman K-1200 helicopter zooms above the tree tops, tilting forward with its counter rotating, twin main rotors glinting in the sun. In seconds, the speeding hovercraft grows closer, its 3-ton load suspended by a sturdy cable. With any luck, by the time you read this, the presidential election will be old news all of us would rather forget. I’d rather forget it now, so I’ll be brief in a couple of comments about the sad state our democracy is facing before tying them into the sad state International Paper has many in the industry facing. As I write, a unanimous ruling of the Florida Supreme Court that says the right of people to vote outweighs any “hyper-technical reliance upon statutory provisions” stands. The U.S. Forest Service is finally getting smart after decades of mindlessly losing money not on timber sales but on the puke-green color of their fleet vehicles. First, no car dealer or buyer in his or her right mind would order a pea-green paint scheme, so the FS has paid more for vehicles by special-ordering this atrocious color. 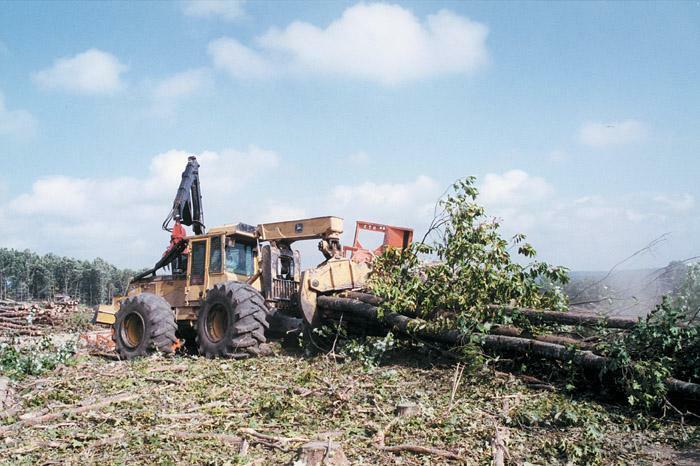 A logger was clearing out vines that had accumulated in a field chipper’s feed rollers. He had correctly locked the top feeder roll in an open position before staring his task. It was mid-afternoon of a hot summer day in the South. 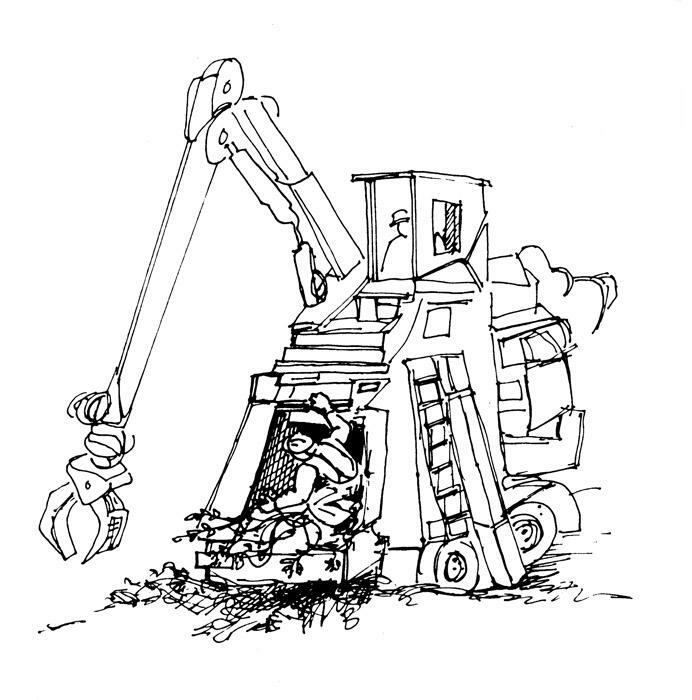 The worker was trained to operate and maintain this particular chipper. He had been operating chippers for two years and this particular model for 10 months. 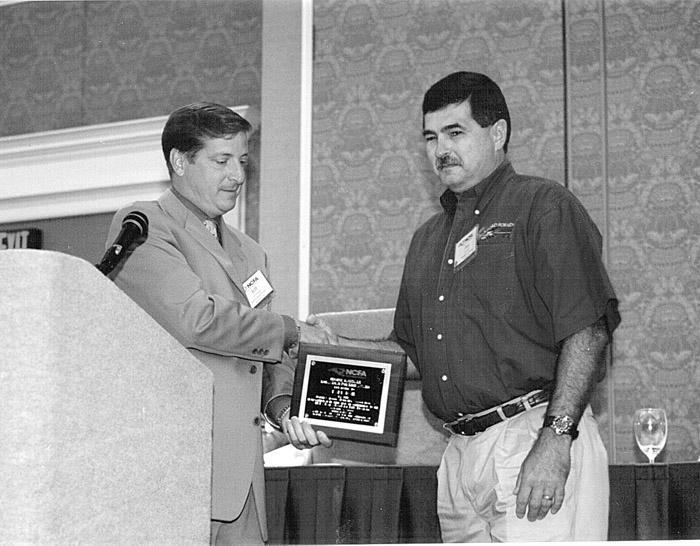 Mike Adams of North Wilkesboro, NC was named this year’s winner of the North Carolina For­estry Assn. (NCFA) Educator of the Year Award at NCFA’s annual meeting. 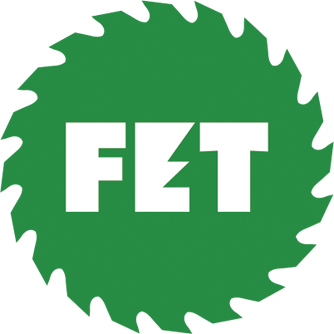 The award recognizes one individual for outstanding contributions to forestry and environmental education in North Carolina. Adams, a procurement forester for ABTco in Roaring River, NC, is one of the top participants in the NCFA’s educational programs.